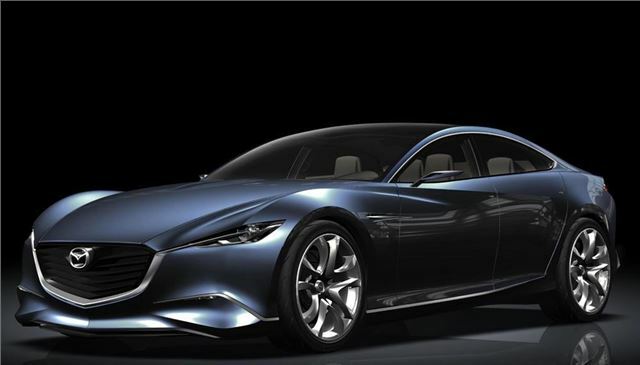 Mazda Motor Corporation announced Mazda’s new design theme, ‘KODO – Soul of Motion’, and revealed the Mazda Shinari concept car, the first vehicle to embody this new theme. Since launching its first passenger car, the Mazda R360 Coupe, exactly 50 years ago, Mazda has spent many years exploring the concept of ‘motion,’ offering customers designs that were exciting both to view and to drive. 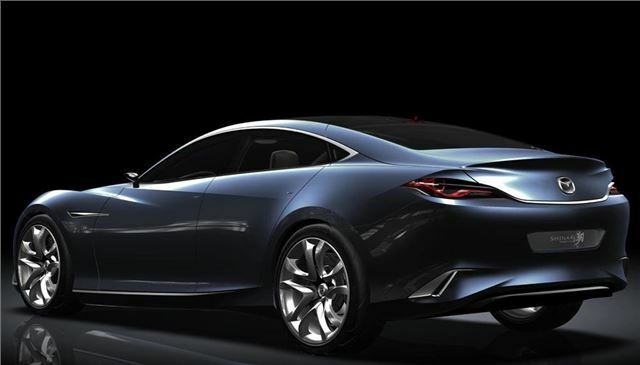 Since the launch of the ‘Zoom-Zoom’ brand message in 2000, Mazda has pursued the concept of more athletic and sporty motion, and has adopted dynamic designs for all Mazda models starting with the Mazda6 and followed by the RX-8 sports coupe and the lightweight Mazda2. More recently this motion-based design philosophy has been further extended to incorporate the theme of ‘motion inspired by nature’, featured in the Mazda Nagare concept car series and the new Mazda5 now reaching UK dealer showrooms.